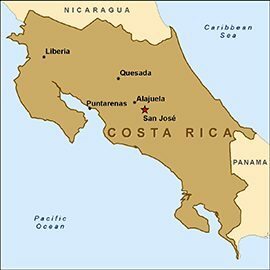 A beautiful high grade Costa Rica. 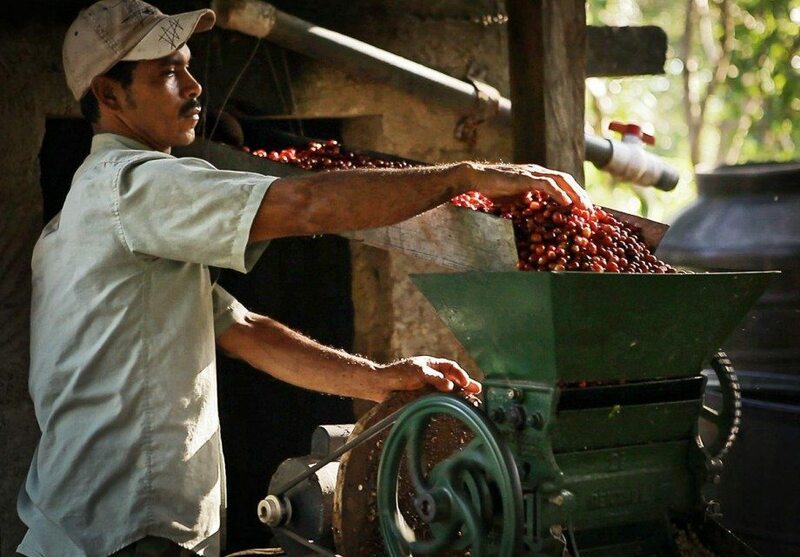 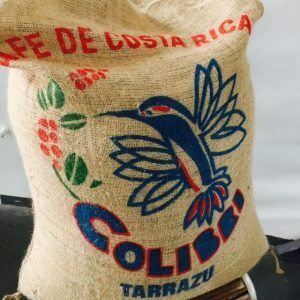 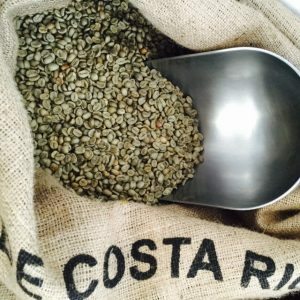 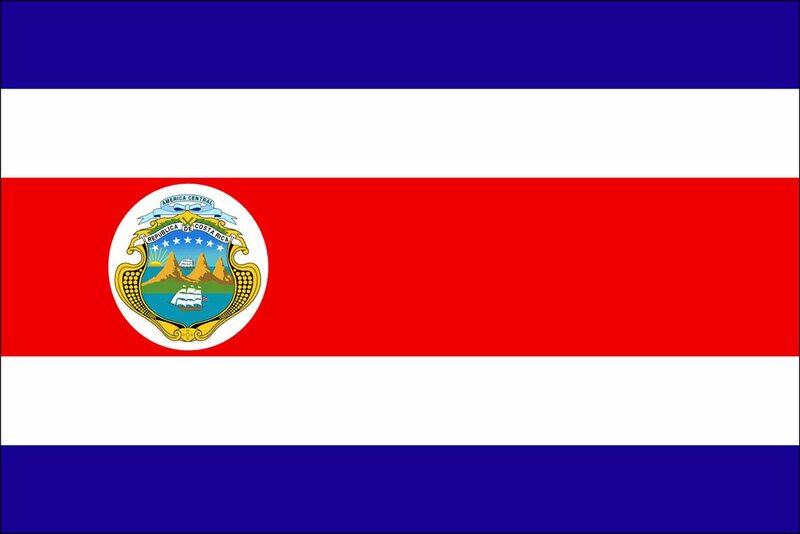 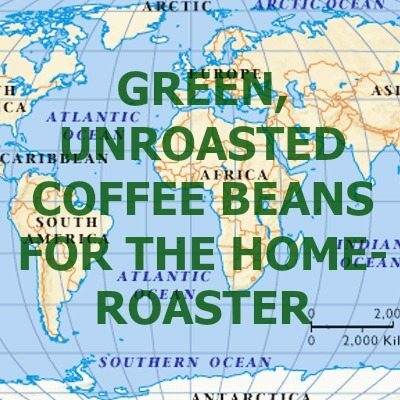 This is a high grade Costa Rica, which produces a rich strong infusion. 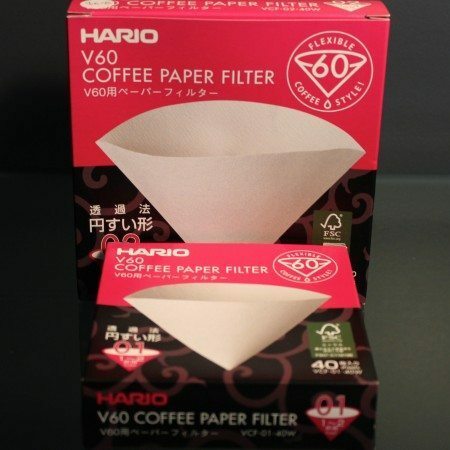 Superb cup characteristics, with floral and honey flavours. 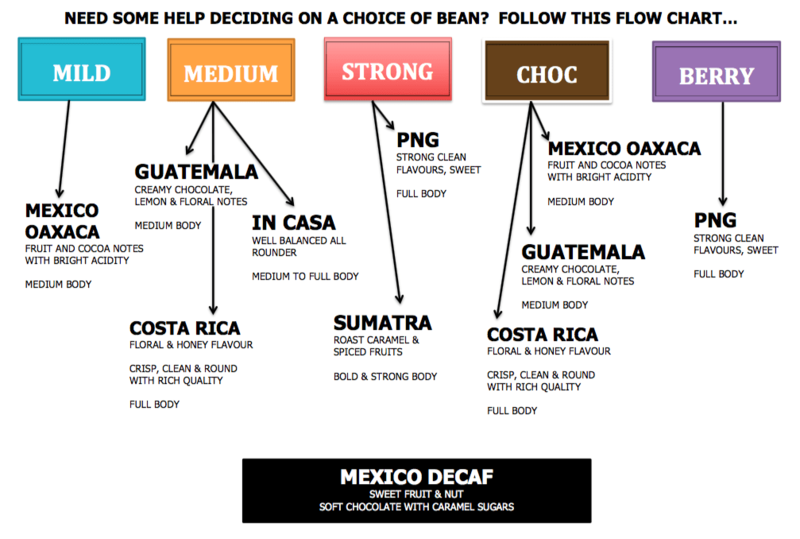 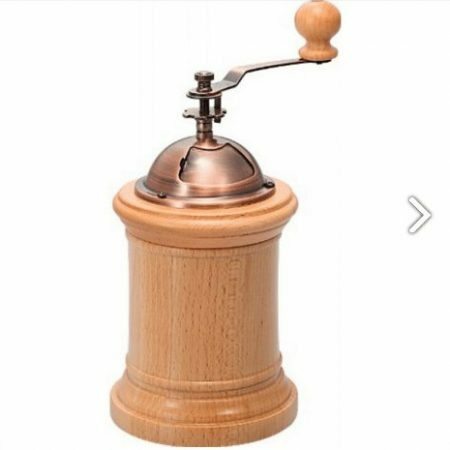 Crisp clean and rounded with rich quality, suits single origin espresso, whilst making for a high grade blend enhancer.